Running belts are very useful and convenient when you want to go running. 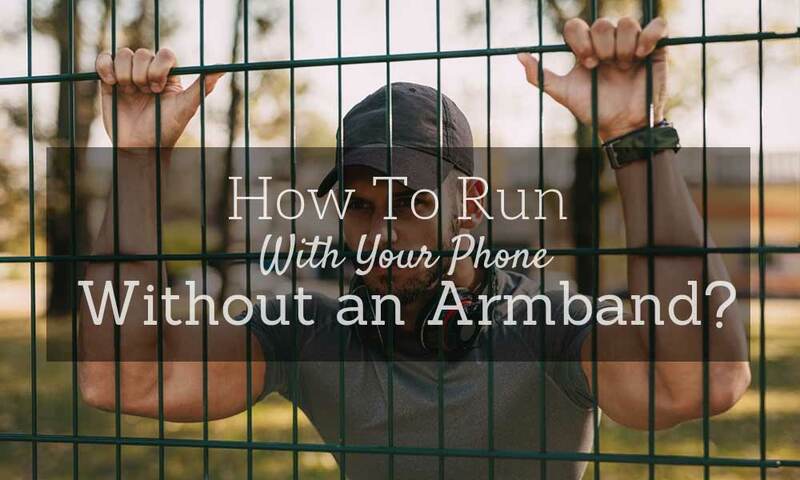 They allow you to carry your valuables during the run while keeping your hands free. It is lightweight, isn’t bulky, but is compact. There are many of them in stores and they come in different styles. How do you choose the right one? This article lists the factors to consider in doing a running belt comparison. 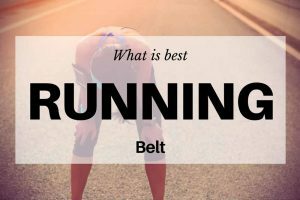 Since there are hundreds of running belts now, we have come up with this article to help you choose. It’s not an easy task. And as we do this, we have realized one thing: Choosing a running belt is based mostly on personal preference. The running belt should have enough storage to put the valuables you need to carry. 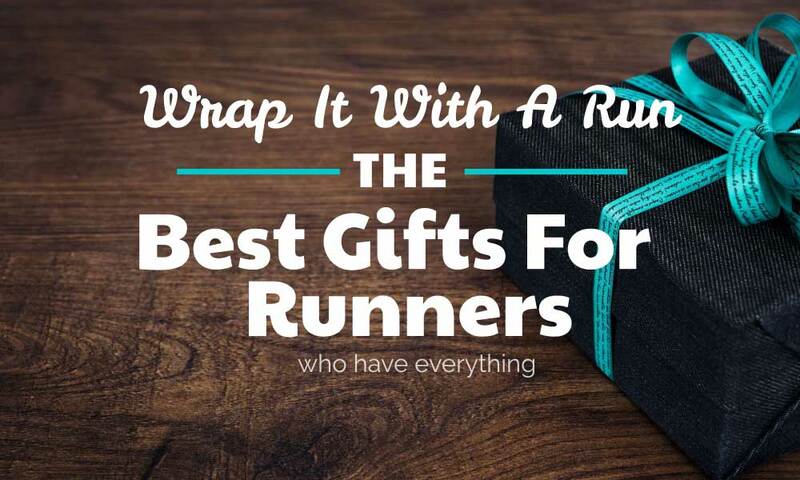 Make a list of these things: phone, wallet, keys, ID, etc., as it will help you know how much storage space you should look for in a running belt. 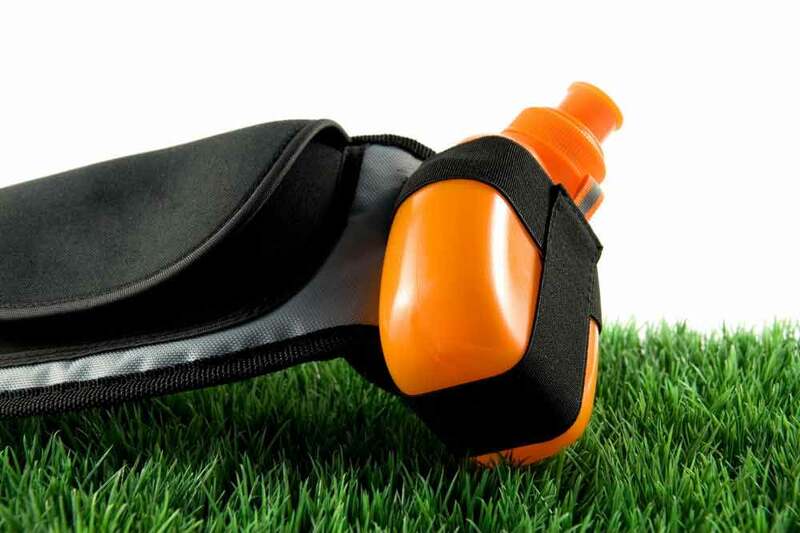 You may also consider water bottle space, and the running belt must be durable enough to last. Running belts are usually made of synthetic materials, even though it is still worth considering other types of materials. Some have better heat control and sweat absorption; while others are better ventilated. Materials such as the knitted elastic or mesh are slim enough and allow more air circulation. Also, consider the padding especially if you intend to carry bottles of water. 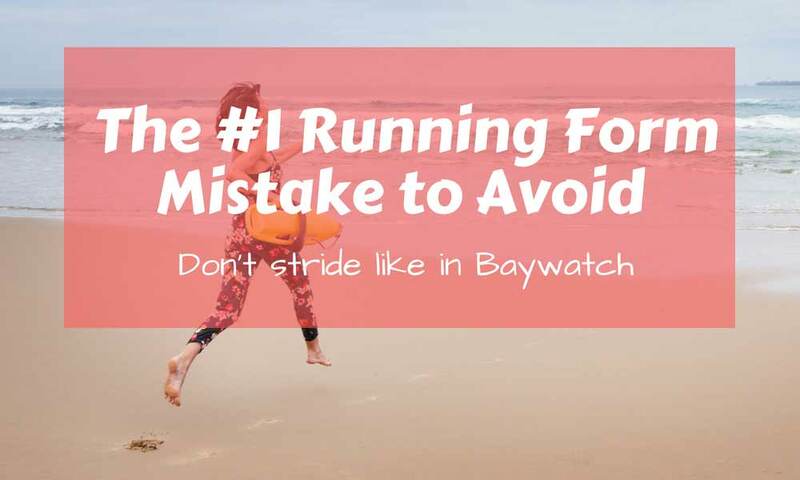 You don’t want to purchase a running belt that gets easily torn. Choose something that will last for years and is made of premium materials. 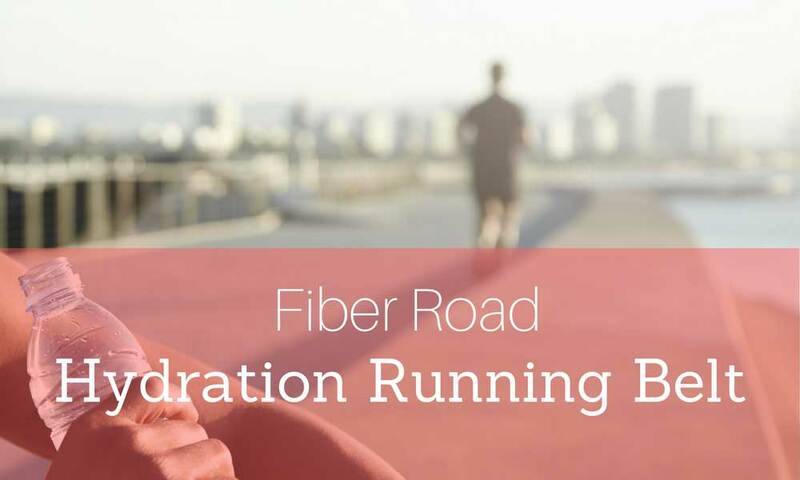 A durable running belt is easily washed, quick drying, and moisture wicking. 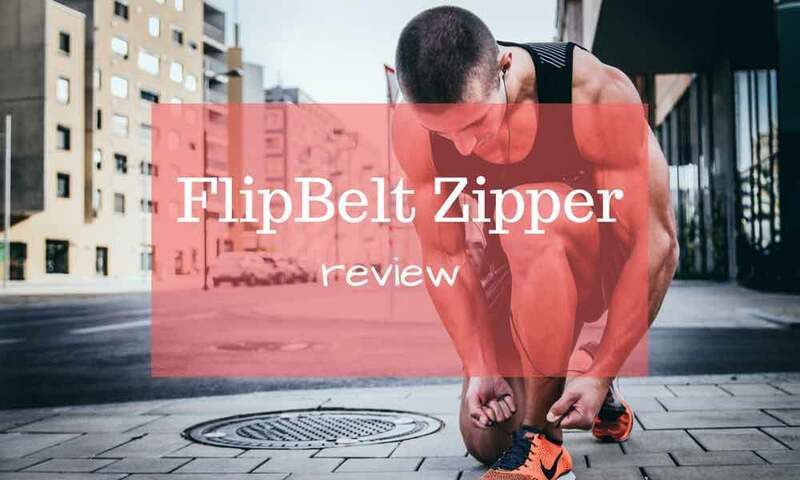 Consider checking out online reviews of the best running belt brands on the market. Most of the time, high quality running belts are quite expensive. But think about it: choosing an affordable running belt might be made of poor materials. You don’t want to use it and have it get torn while you are on the road. However, there are also inexpensive, good quality running belts. Running belts must allow you to run properly and normally. It should not hinder your performance and make you feel like you are not wearing it at all. It should evenly distribute the weight, and it should not bounce back and forth while you are in action. The color might be of less concern for you. 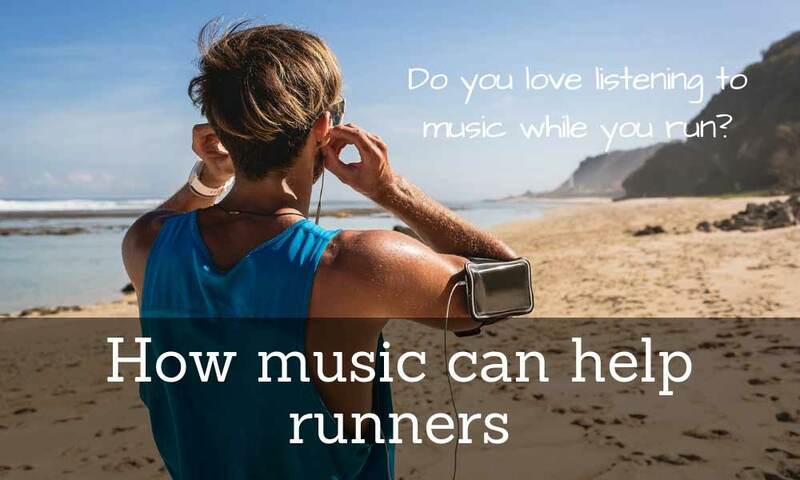 But if you are the kind of runner who enjoys running at night or in the early morning, you should consider it. A running belt with reflectors improves visibility in low-light conditions to keep you safe and prevent accidents. 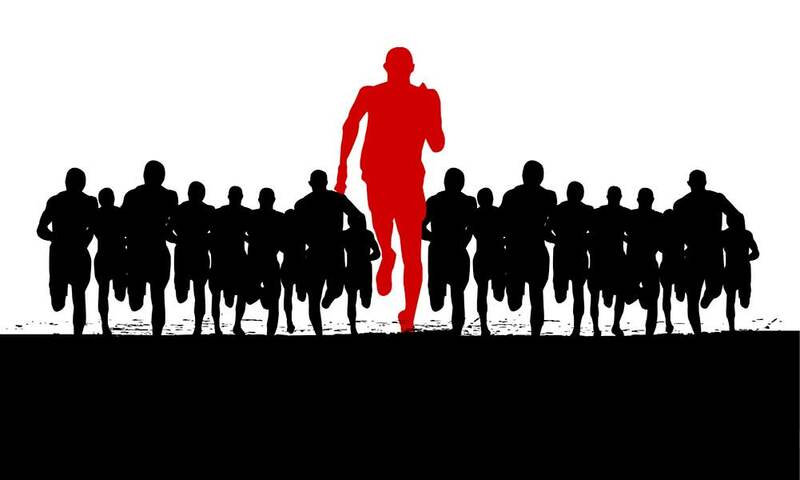 Reflectors can be purchased separately, but if your running belt has one, then you save money. The PakRat Running Belt is made with premium fabric that is soft and comfortable to the skin. It is a breathable material that stays cool and quickly dries. It has three big pockets where you can put your phone (iPhone plus size), cash, card, keys, and more. Secure them by folding down the fabric. It secures your valuables in place and doesn’t bounce up and down. It also keeps you visible at night because it has a reflective 3M logo. 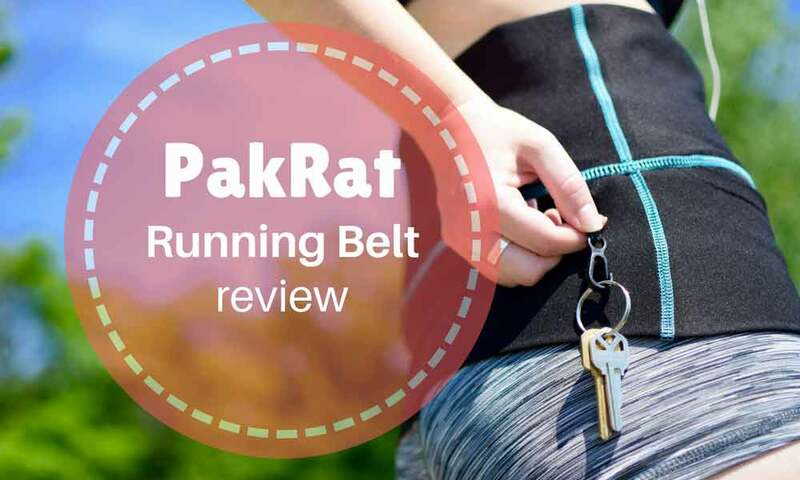 You can find the full PakRat Running Belt review from here. If you are looking for a mix of quality and versatility, the SevenBlu HIP Fashion Running Belt is a good choice. It is a travel wallet, money belt, phone pocket, and mini purse, all in one. You can hide it under your shirt when traveling to avoid thieves. The material it is made of stays in place and is durable: the spandex Lycra material the stretches according to your body contours. If you find it dirty, you can easily throw it inside the washing machine, and clean it automatically. 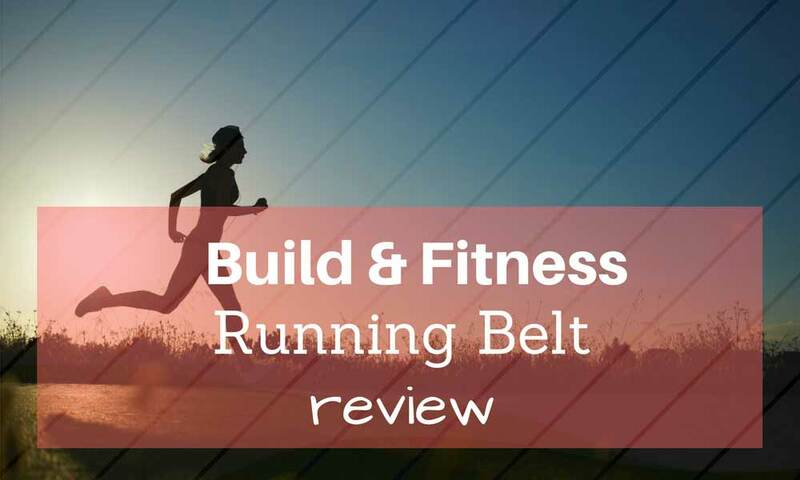 You can find the full SevenBlu Running Belt review from here. If you are looking for a hydration belt to supply you with fluid while on the go, this Fitness Path Hydration Running Belt is what you’re looking for. It has two 6 ounce BPA-free bottles. It easily adjusts according to your waist with its Velcro nylon straps. It stays in place without making you feel uncomfortable.